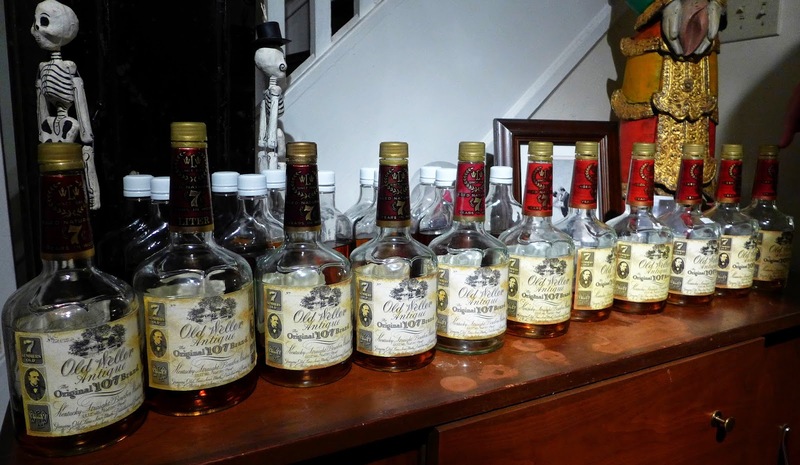 The Coopered Tot: A Large Scale Tasting Of Dusty Old Weller Antiques 1998-2008 Tasted Blind & Compared With The Current Stuff. Hi Dave! I don't think there's any Bernheim's in Old Weller. 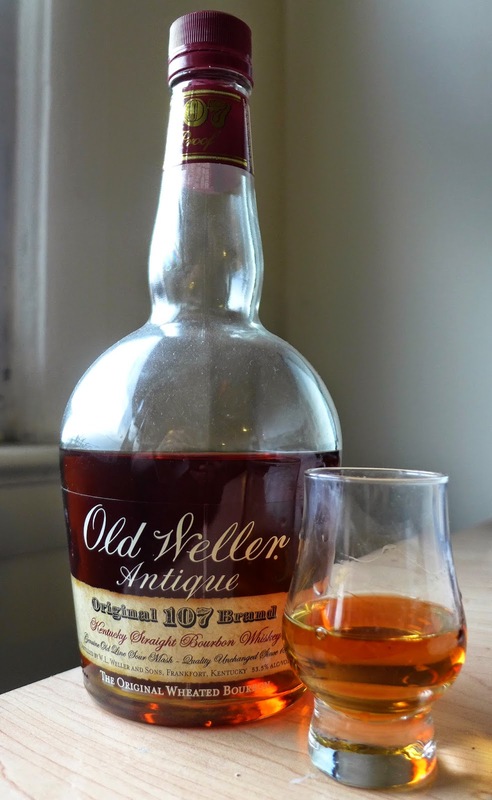 Old Weller was Stitzel-Weller - and labelled Lawrenceburg - until the sale of the brand to Buffalo Trace, upon which time it was labelled Frankfort with production shifting there. 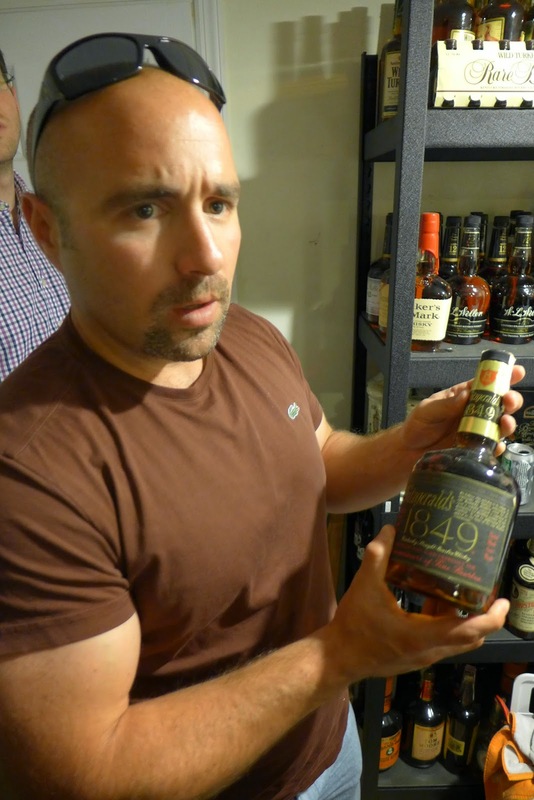 Perhaps you are thinking of Old Fitzgerald, which was sold to Heaven Hill which makes the wheated mash bill for it at New Bernheim distillery (and for other brands such as Larceny)? 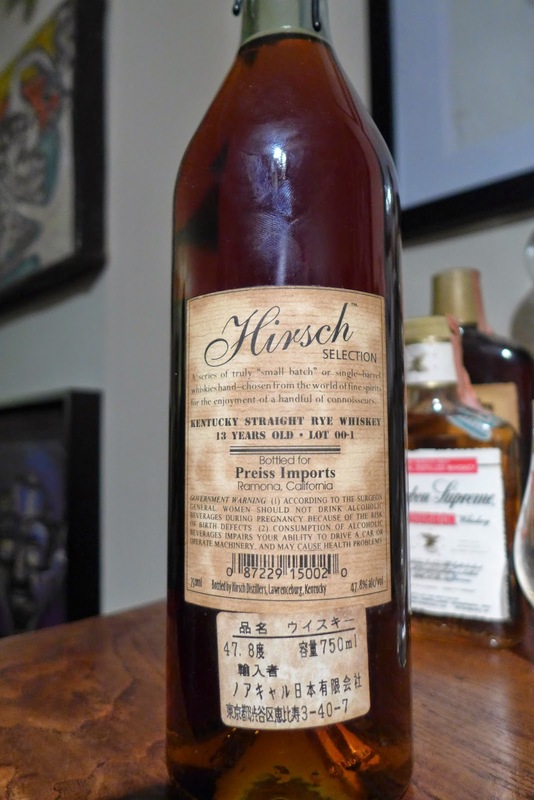 The interesting question in the transition is whether old Stitzel-Weller stocks were used for a time in the early Frankfort labelled bottles and I wager so. But given how close BT's replica is, I wouldn't claim to even be able to guess where and when. I'd like to apply for the position of your Bourbon wingman, Josh. Please let me know where to send references.! 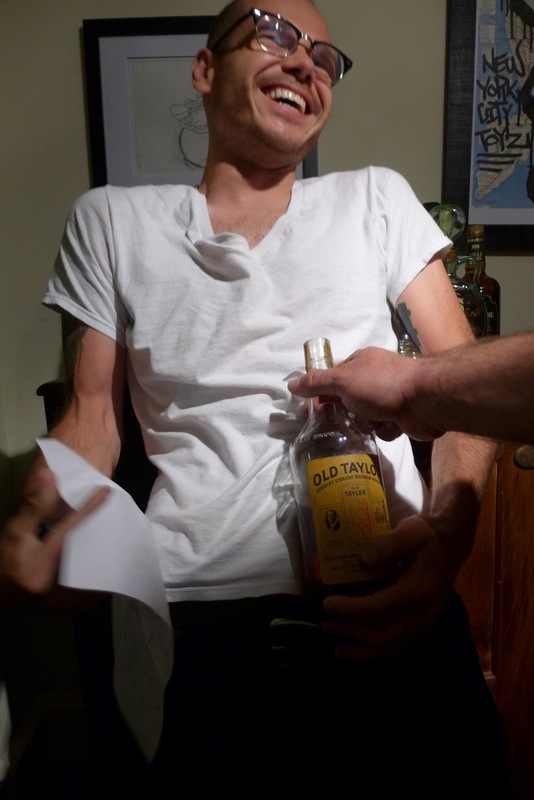 Dave, there were 3 distinctive distillates used for Old Weller SW, Bernheim and BT. The noses are dead giveaways as to which bottle is which. 98-01 had the typical green apple SW nose it is very muted but it is there. 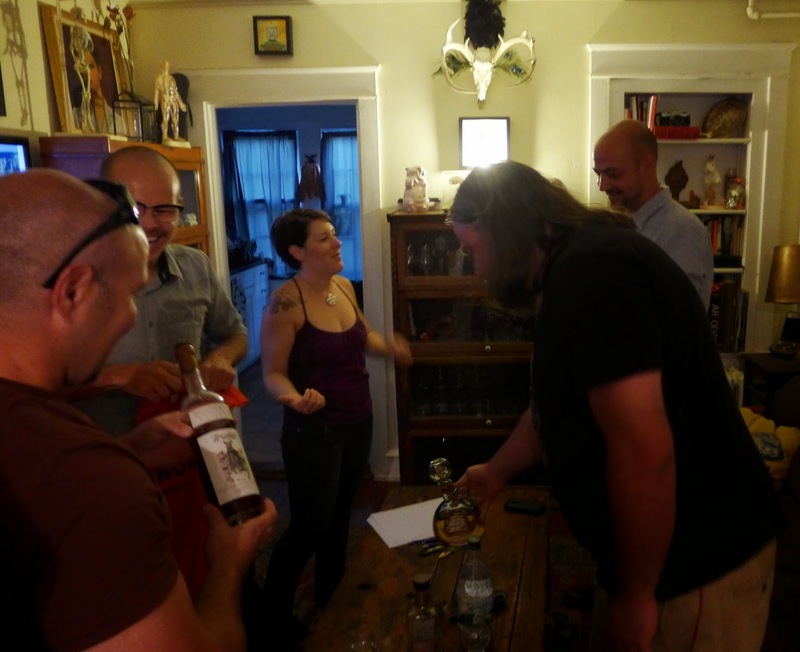 The 02-05 have they typical cherried sweet nose that Bernheim distilled wheated bourbons have. The 06-08 bottlings are very typical of the BT wet cardboard nose. Wow! Learn something new every day. Thank, Mike! 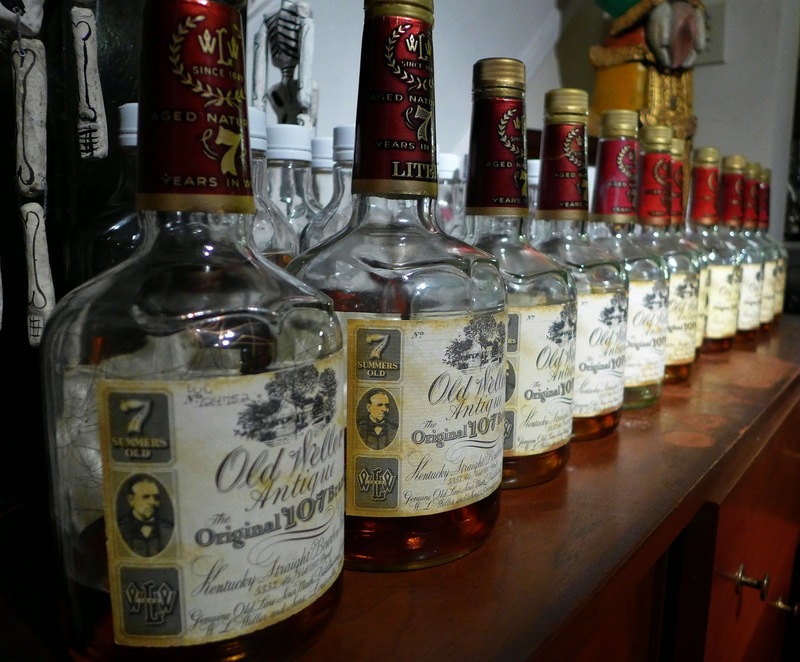 "Stitzel-Weller quit distilling in 1992. 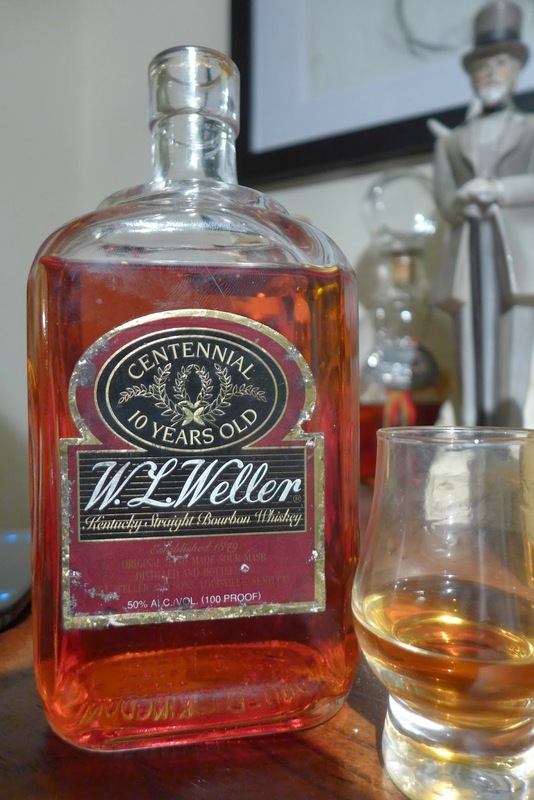 The bourbon for the Weller brands at 7 years old would in theory end in 1999, but there was such a glut of wheat whiskey made in the early 90's that they could continue to use older whiskey in the 7 year old product. 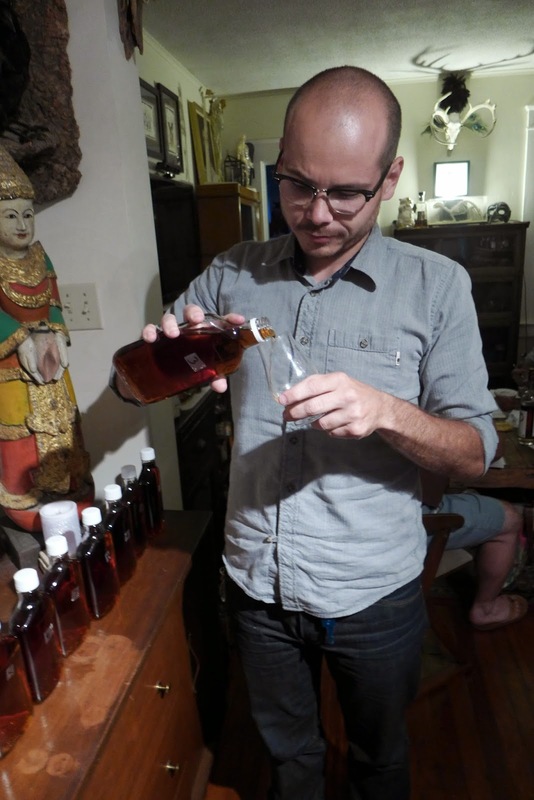 To complicate matters Bernheim made some wheat bourbon under U.D. but there was also some wheat bourbon made at Buffalo Trace in the early 90's for U.D. United Distillers had decided that they would take Rebel Yell world wide in the early 1990's and they made the whiskey with a goal to have it a million case product by the end of the decade. 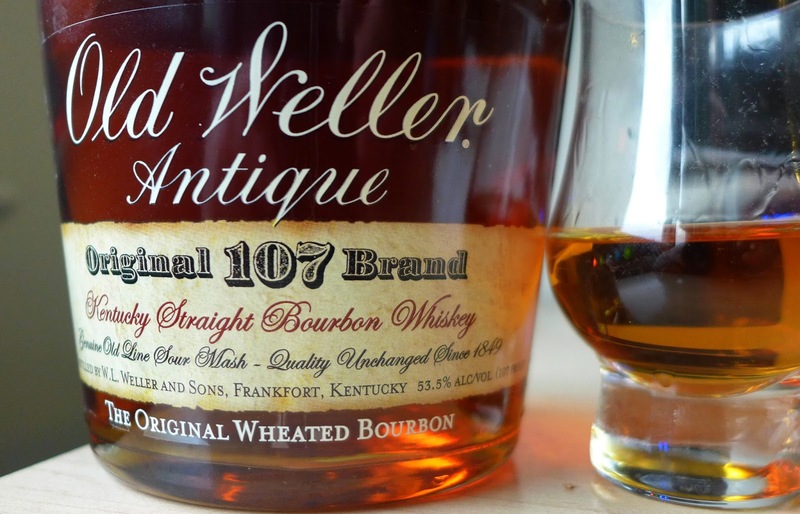 That did not happen so there was a sea of wheat recipe bourbon made at Stitzel-Weller, Bernheim and Buffalo Trace at the end of the decade. Buffalo Trace bought the brand in the late 90's (I think it was 1998) and I am sure part of the sale would be whiskey to support the brand for a few years until their own whiskey was ready. 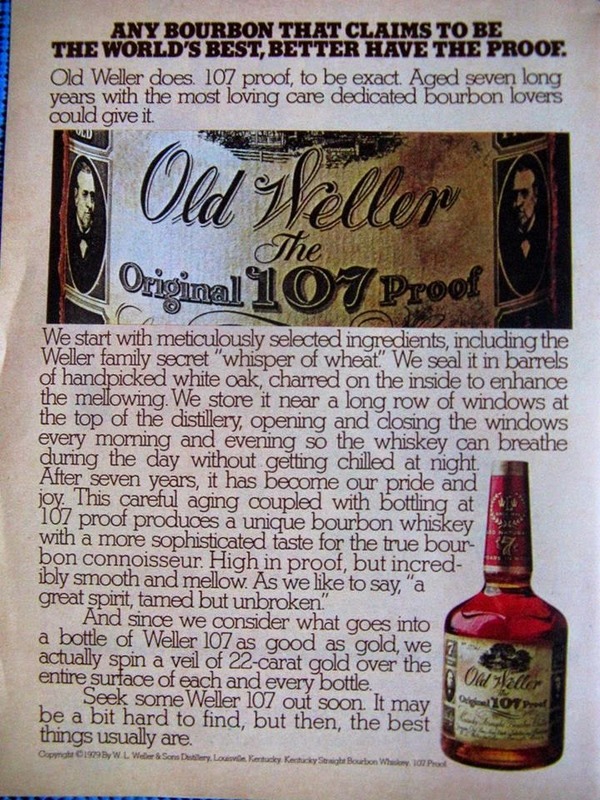 By 2001 the brand could have bourbon made from Stitzel-Weller or Bernheim or Buffalo Trace in the bottle. 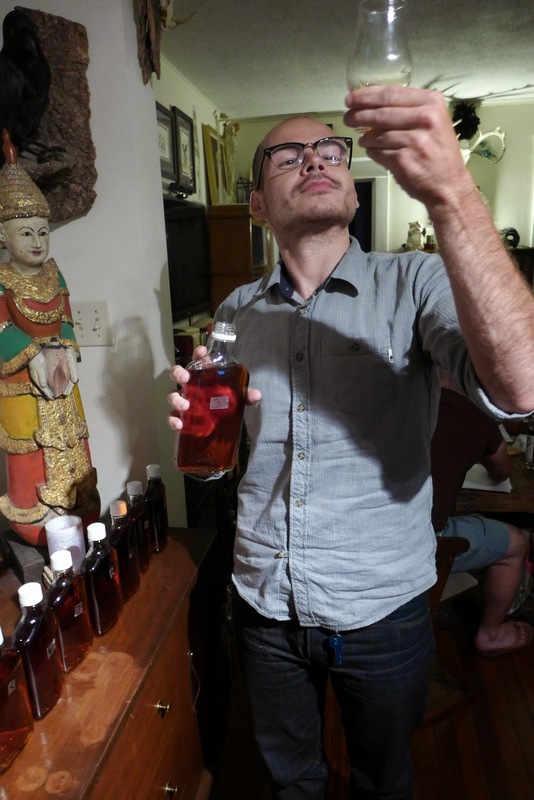 The present bourbon is probably Bernheim whiskey but maybe some Buffalo Trace starting to enter the bottle. 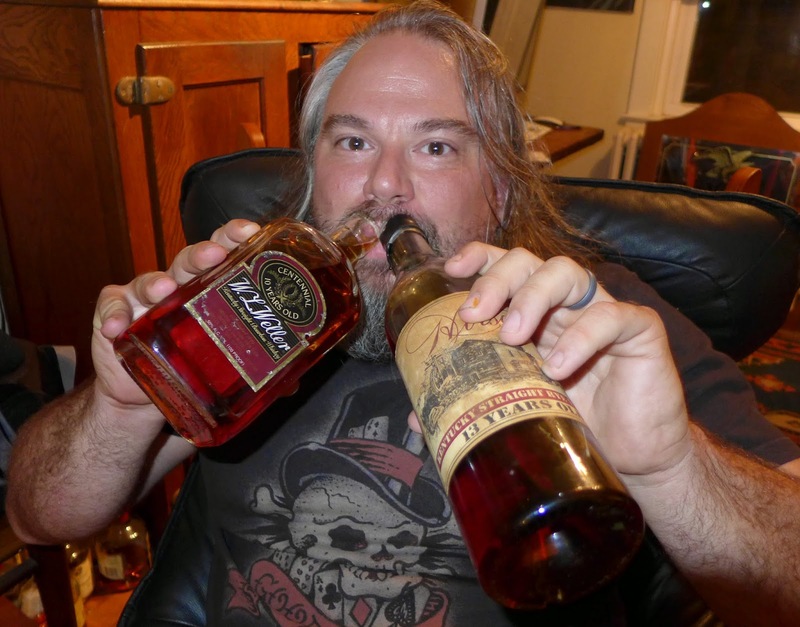 The 12 year old is probably the last of the Stitzel-Weller or the Buffalo Trace made for U.D. Bernheim really did not distill much until mid 1994 as U D tried to work out the kinks in the process. Mike's right. 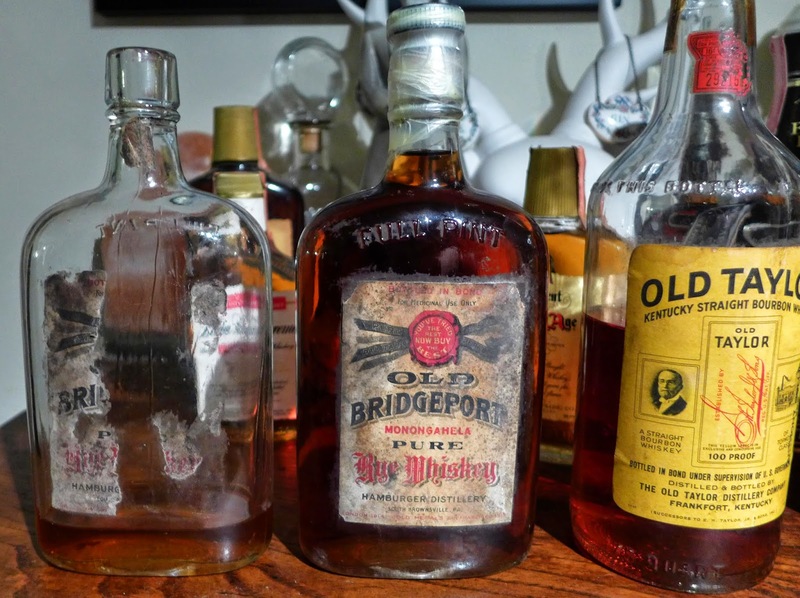 In fact, the reason Buffalo Trace had so much old wheated bourbon on hand and ready for Julian Van Winkle when he shifted operations to Frankfort is that they had been supplying much (if not most) of the wheated whiskey being used by United Distillers for their Old Fitz, Old Weller, and Rebel Yell. 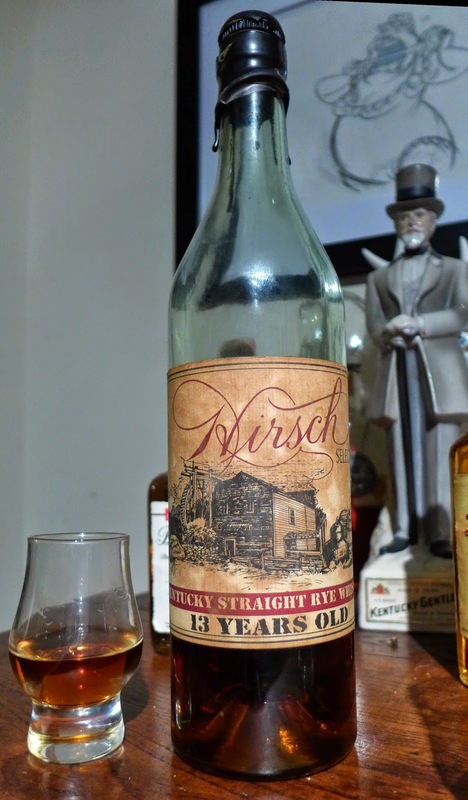 I'm pretty sure that Mike told me, back in 1998 or so, that even though United Distillers had shut Stitzel Weller's distillery down and had built this snazzy new distillery where Bernheim had once stood, they weren't distilling wheated whiskey there yet. 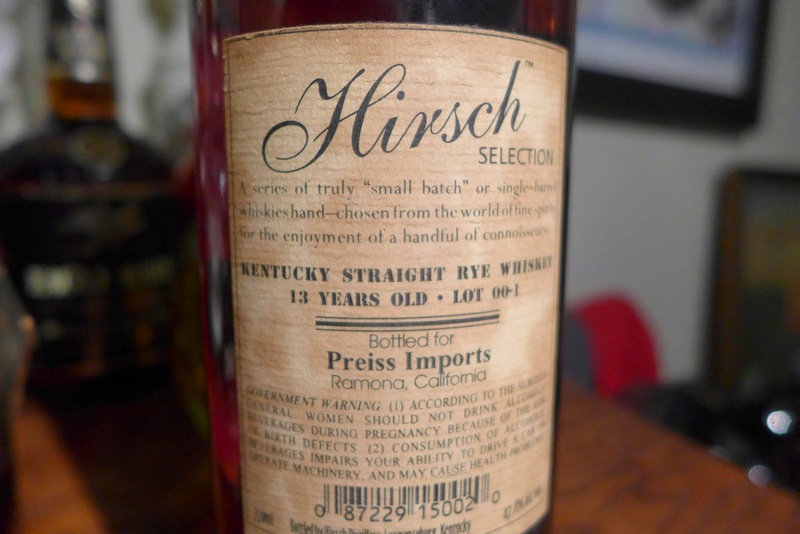 One BIG advantage that us old folks who remember bourbon in the late nineties had, and one which fuels brand reputations to this very day and beyond, is that a lot of those 8- and 10-year-old -- and even some of the better 4's and 6's -- actually had much older whiskey in the bottle. 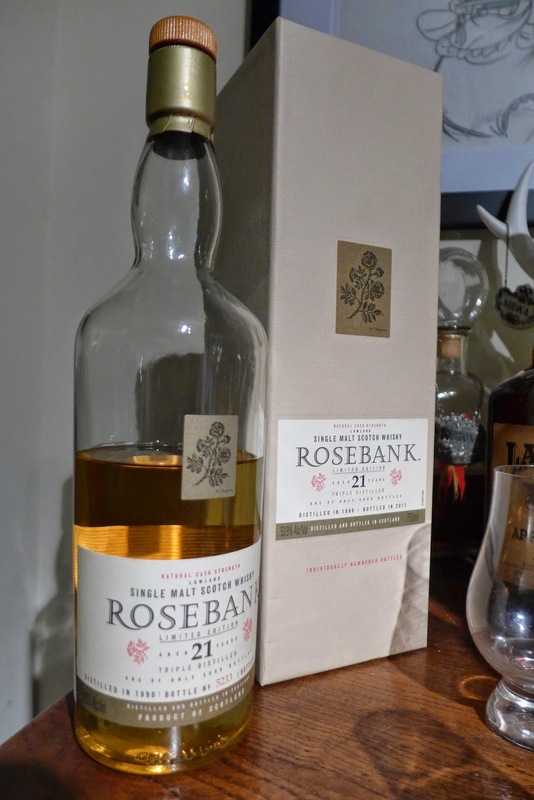 Remember, the "age" of a bottle of whiskey is that of the YOUNGEST whiskey in the bottle. 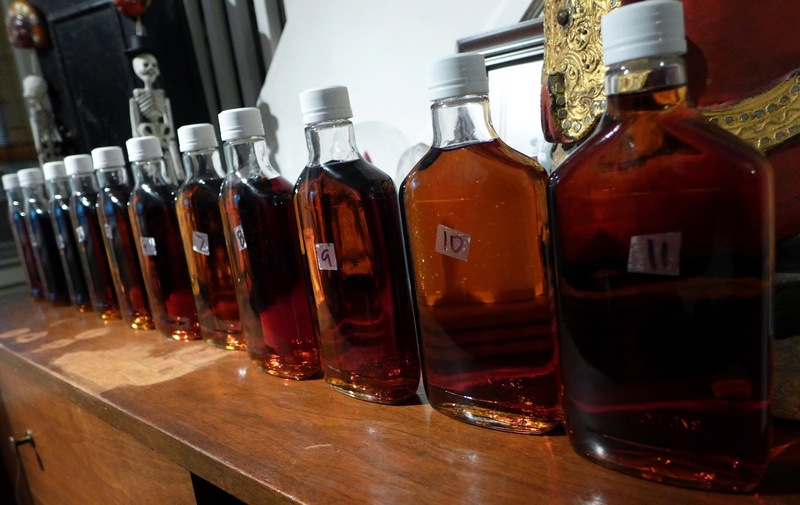 A bottle of 98% 10 or 12-year-old bourbon with 2% 8-year-old is 8-year-old bourbon; maybe the best 8-year-old bourbon you ever tasted! Today that same brand is all 8 years old (if they haven't renamed it "Old No. 8 Brand") and doesn't taste much at all like what everyone once raved about a couple decades ago.